1. First of all, if you don't have a barbecue lighter, try lighting up tortilla or potato chips instead — the greasier they are, the better it works. 2. Serve all of your dips and condiments in a muffin tin to minimize the mess. 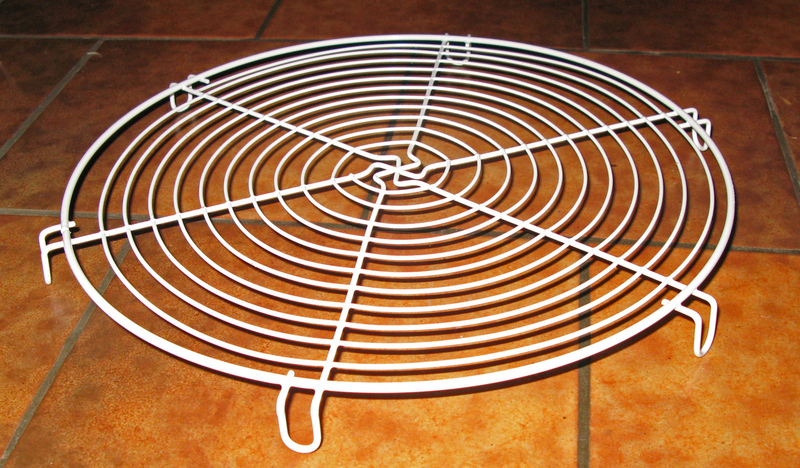 Find the directions to create a warming rack here. 4. If you're grilling pork, baste it with apple juice while it's on the grill — it'll keep the meat tender, give it a delicious crust, and add great flavor. 5. If you want to cook sausages quickly (or make them extra fancy), turn them into spirals! That will shorten the time the sausages need on the barbecue and expand their surface area, so they will soak in more of the awesome barbecue flavor (and more condiments!). You will find instructions here! 6. Instead of marinating your meat with herbs for hours on end, put the herbs directly on the charcoal. Once your charcoal is evenly gray and glowing red, place your fresh herbs on top (like sprigs of rosemary or sage). Your food will get a delicious, smoky flavor as it cooks above the charcoal. 7. You can also use rosemary sprigs as a brush to baste meat while it's on the grill. 8. Easily clean your grill with crumpled-up foil! That will help you remove even the most persistent gunk. 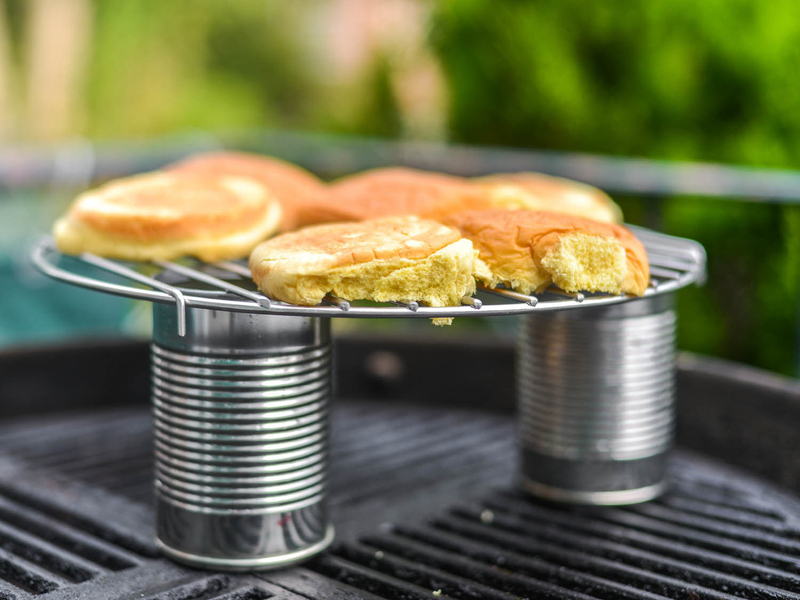 Tip: This works best while the grill is still warm. You will find detailed instructions here. 9. 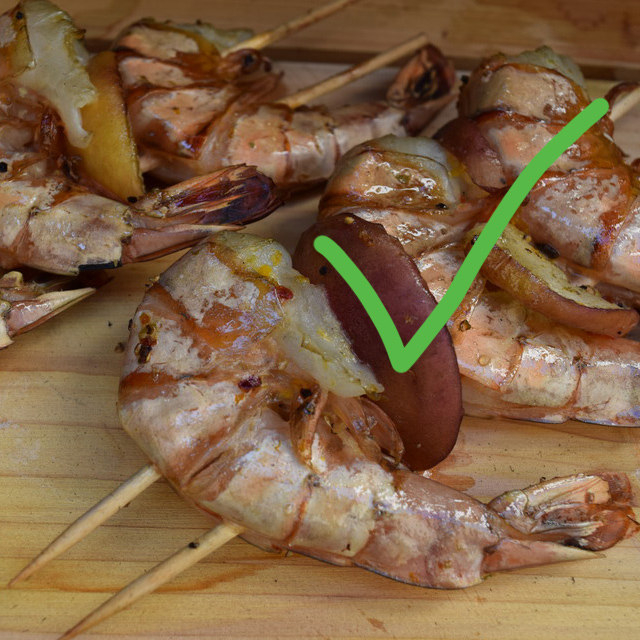 You can also use an onion half to remove stubborn grease from the grill. Get the directions on how to use an onion grill cleaner. 10. Divide your grill into two sections, each with different levels of heat, by moving the charcoals to one side. 11. Grill fish on a bed of citrus fruits, for maximum flavor. Plus, it'll keep the fish from sticking to the grill. 12. And while we're on the subject, you should absolutely make the most of the opportunity to make grilled lemonade. 13. 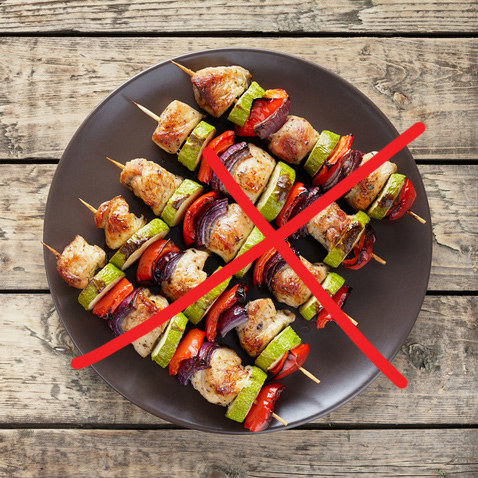 Always use two skewers if you're making shish kabobs — that way, nothing will fall off when you turn them. 14. 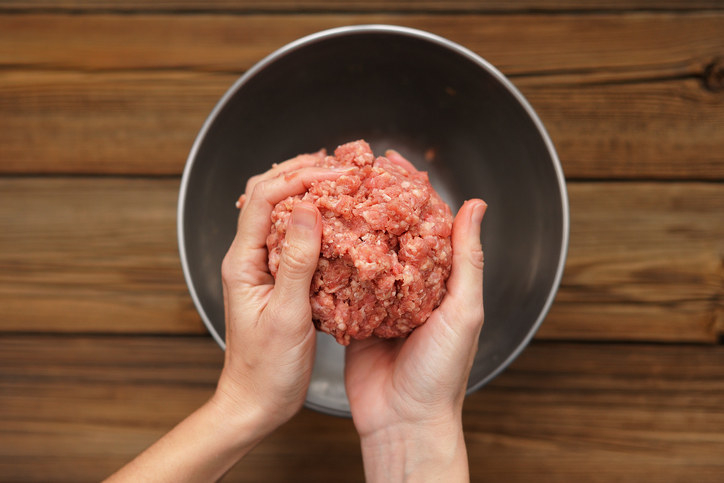 In order to keep your meats juicy and tender, you should give it a quick-cure first. It's very easy: all you need is water and salt! Find foolproof instructions for a quick cure here. 15. 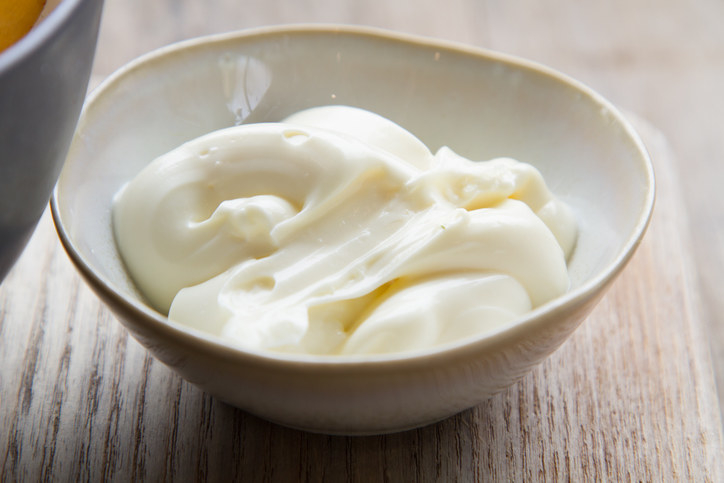 And if you want to grill ground meat (like if you're making your own burger patties or meatballs), mix it fist a little mayonnaise. That prevents the meat from drying out. Now, go forth and grill! 19 Smart Home Hacks That'll Make You Say "Why Didn't I Know About This Sooner?"